Please take a moment to complete the questions and I'll send you the link for your bonus. 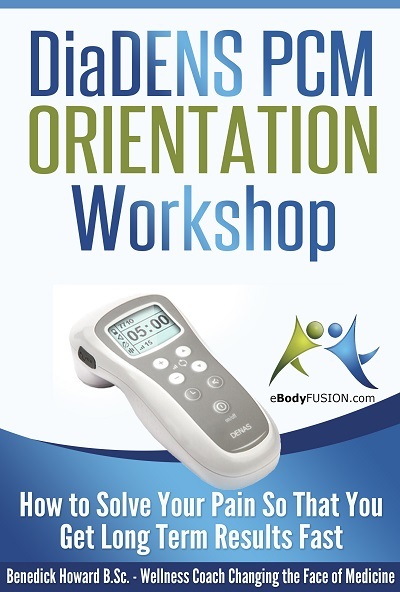 You will get the pdf of the first of 5 PCM teleconference workshops that I hosted at the end of 2014 and into January 2015. Training options: 7 day basic, 30, 60 and 90 day advanced self and professional application mentoring, Self Study and group/private wellness coaching. 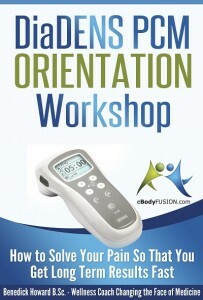 Describe the procedures you used, how pain levels were measured and changed and how much time you spent. Enter your assessment from a week ago - see pain scale - 10 is worst. See your initial assessment emailed to you a week ago. From a week ago - 1 is low energy, 10 is lots! From a week ago - 1 low, 10 is lots! 1st: where are you now with this goal? 2nd: where are you now with this goal? 3rd: where are you now with this goal? Comments: eg how focussed were you on your goals? Let me see how well I trained you! 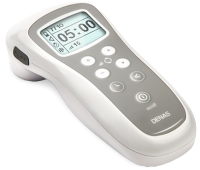 Did you spend learning the lessons, and how many hours did you apply the DENAS on your body? 1 unlikley - 10 I already have!